Officer Winarski and Officer Andrew Edeen were killed in an automobile accident during a vehicle pursuit of several robbery suspects. Their patrol car left the roadway and struck a tree at the intersection of Davison and Carrie Streets. 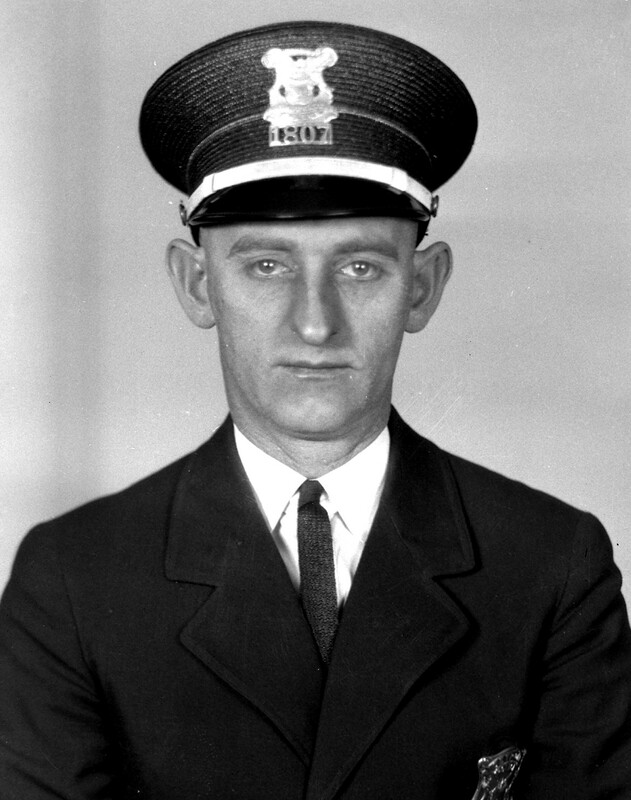 Officer Winarski died at the scene of the accident and Officer Edeen succumbed to his injuries one week later. Officer Winarski had served with the Detroit Police Department for 8 years and was survived by his wife and three children. On today, the 81st anniversary of your death I would just like to say thank you to you and your Partner for your service and sacrifice for the citizens of Detroit.